George Soros’ Soros Fund Management disclosed it had increased its passive stake in Clicksoftware Technologies Ltd. (CKSW) on September 21th. 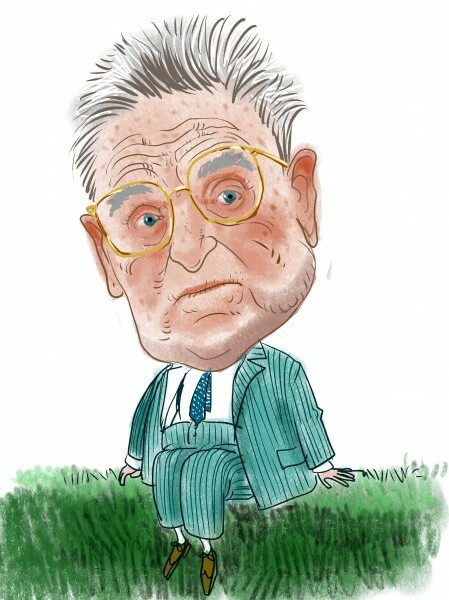 Disclosures indicated Soros Fund Management had purchased 200 thousand shares other than its 1.38 million shares holding in the second quarter, totally giving it 5.12% stake of CKSW. After getting hammered by the European debt crisis in the early August, CKSW showed affirmative recoveries. Now the stock is wavering around its first quarter’s level. Since CKSW’s average daily volume was about 165 thousand shares, George Soros might have needed two or three days to complete the transaction. Probably he had already begun to purchase in early August with an average price of $7.50. Currently the stock was trade at $7.56. Among more than 300 hedge funds we are tracking, nine hedge funds had CKSW in their portfolios. George Soros’ Soros Fund Management owned the most, with 1.38 million shares, or 4.47% stake, which was after an increase of 7% in its position. Jim Simons’ Renaissance Technologies also increased its position in CKSW by 6% to 683 thousand shares, or 2.21% stake. According to Standard&Poor’s, Clicksoftware Technologies Ltd. was in Information Technology sector and is an Application Software firm. The firm mainly offers service optimization suite of solutions, including ClickSchedule, ClickAnalyze, ClickMobile, ClickLocate, ClickRoster, ClickPlan, and ClickForecast. It also provides installation, maintenance, repair, and consulting and support services. Its sales mainly come from direct sales force in North America, Europe, and Asia Pacific region. Also from reseller agreements with partners .